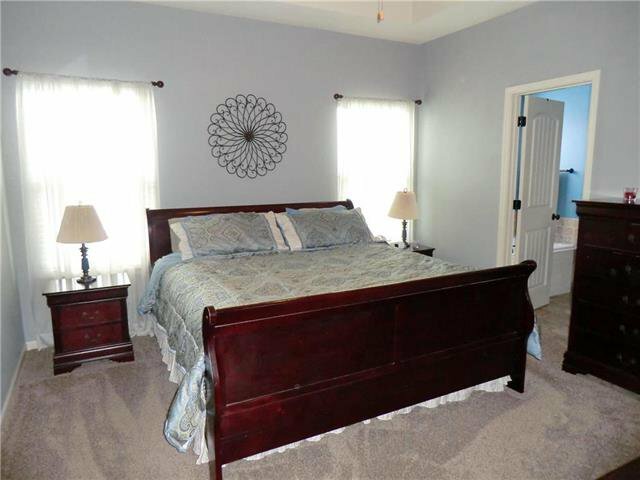 **Back on the market through no fault of the seller! 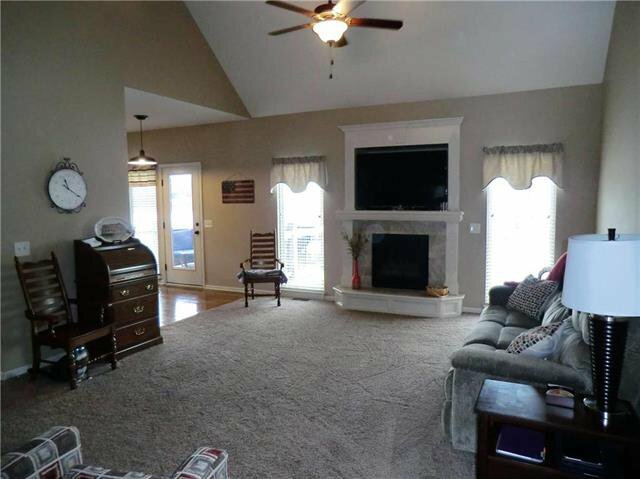 ** Beautiful TRUE RANCH home. 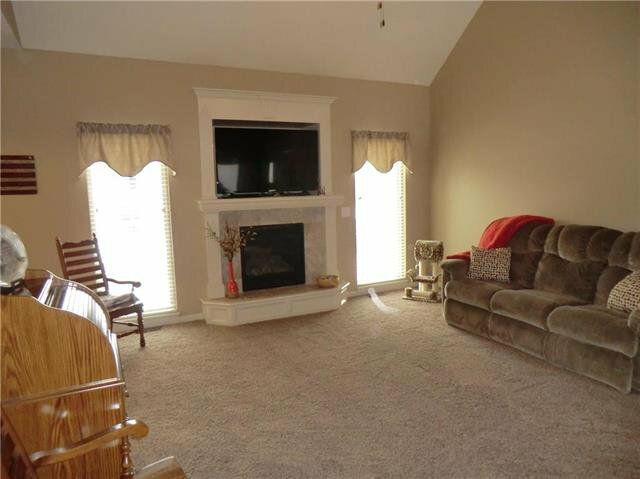 Open concept living gives the perfect layout for any homeowner. 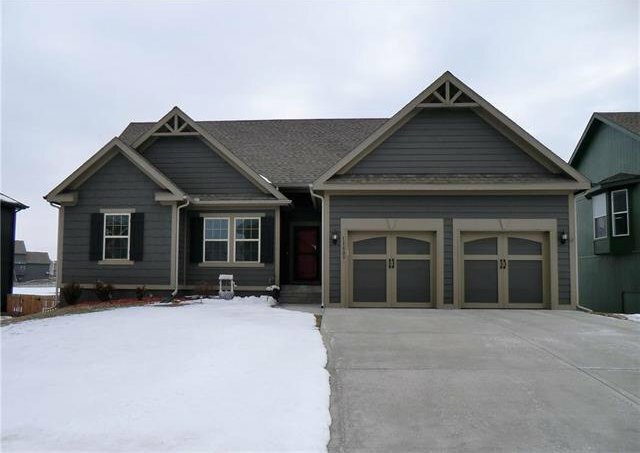 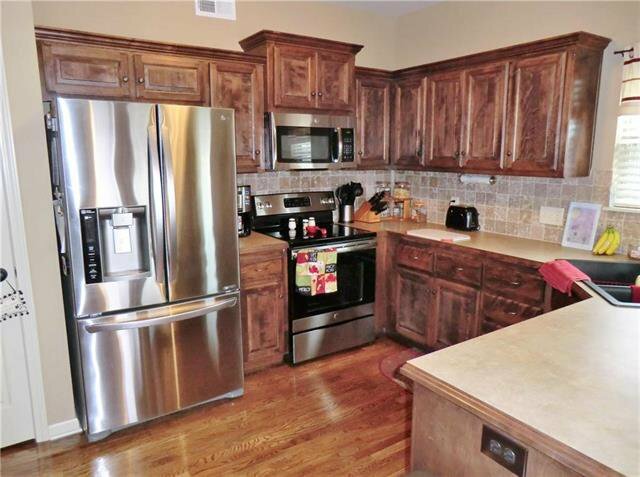 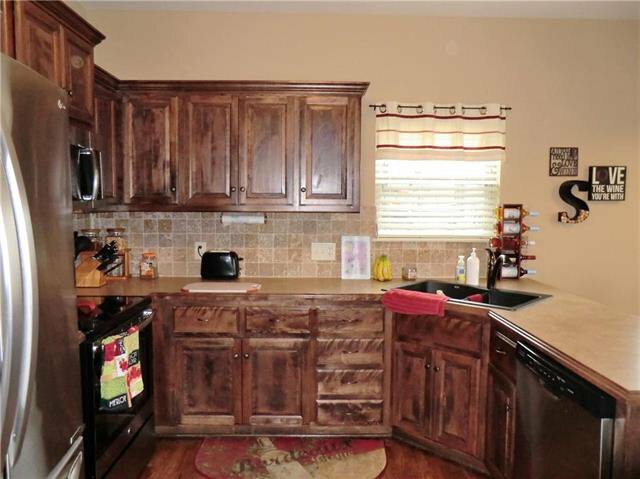 This home features custom cabinets, gorgeous hardwood floors, iron spindles and beautiful trim detail. 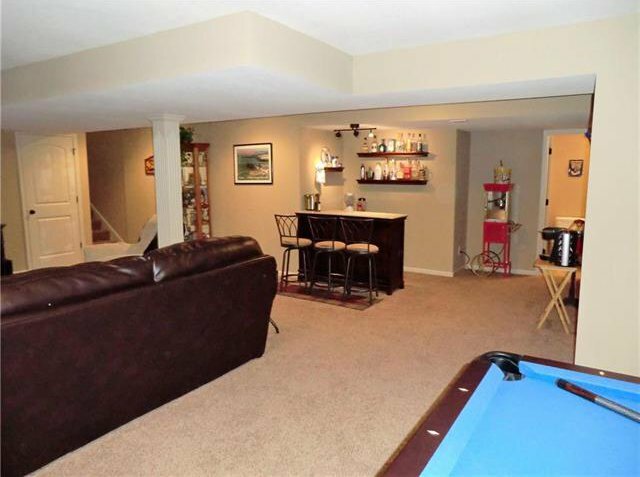 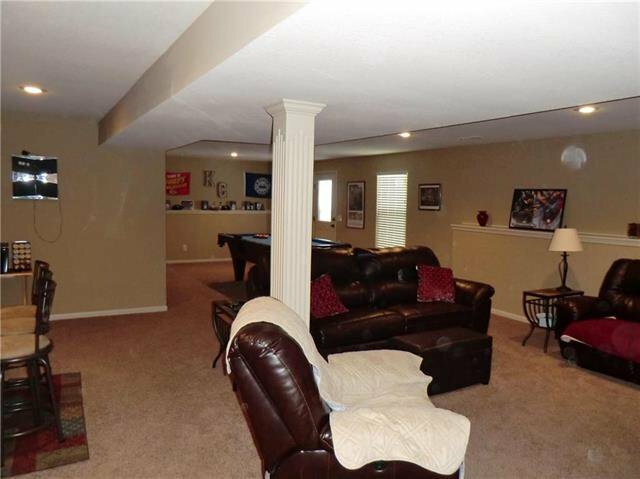 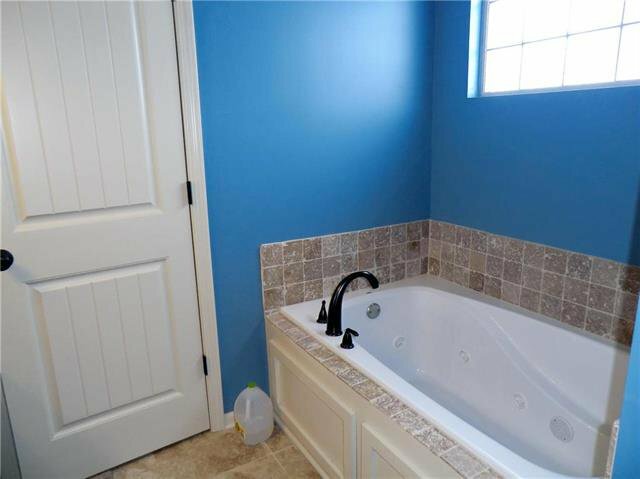 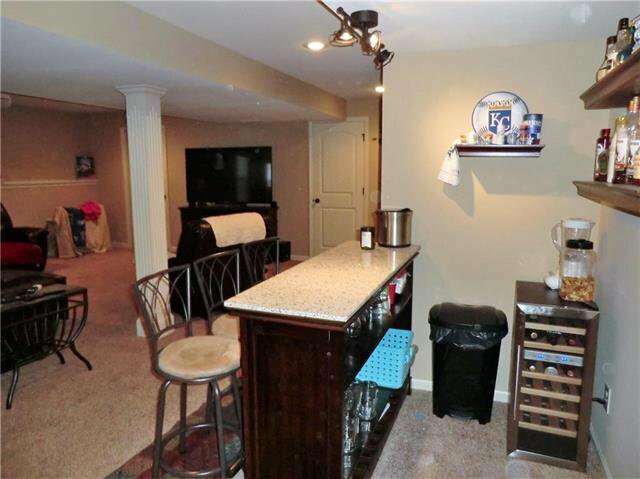 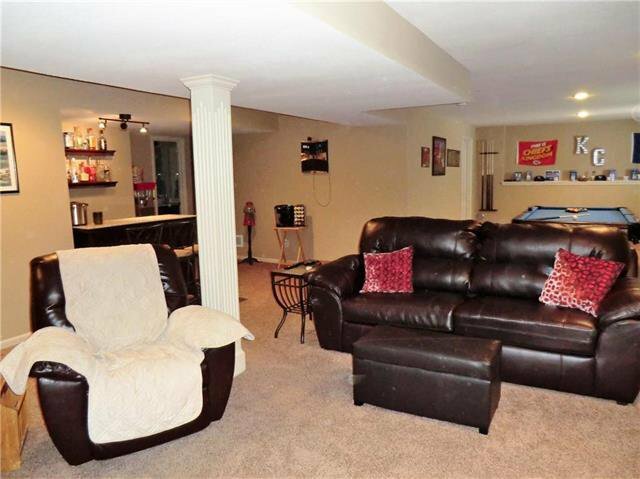 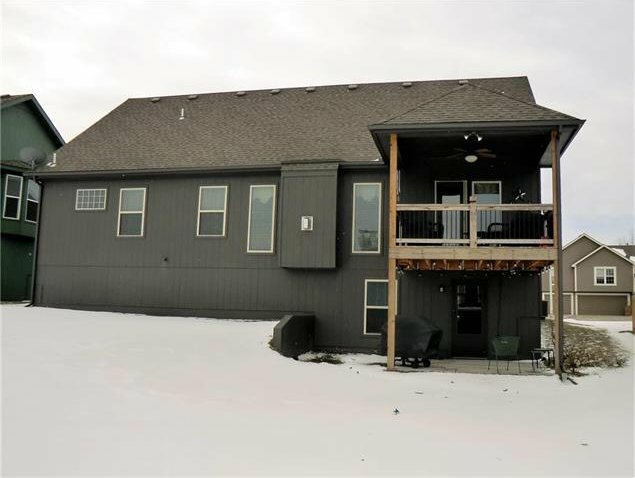 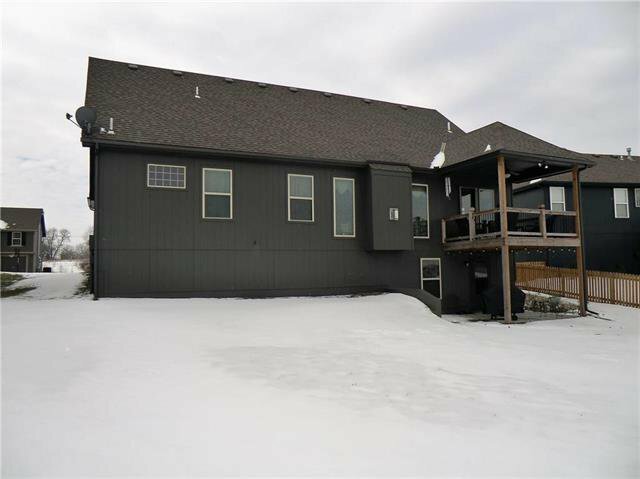 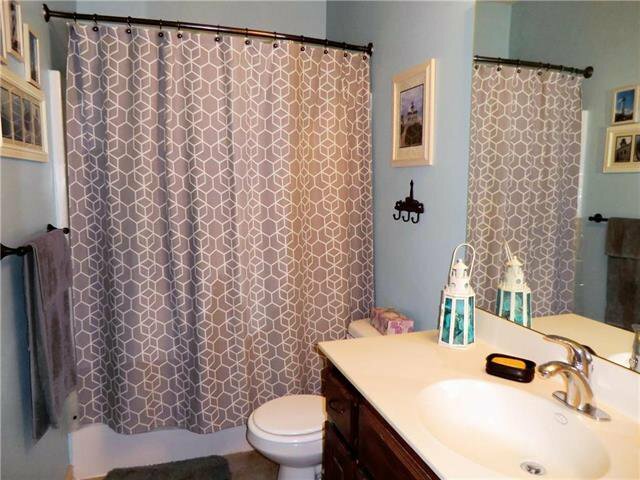 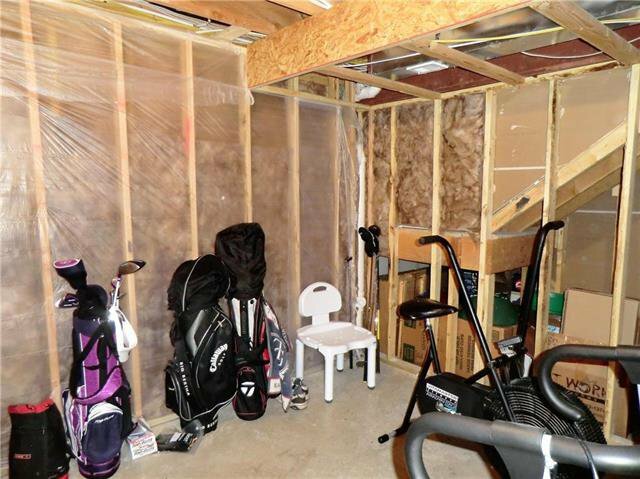 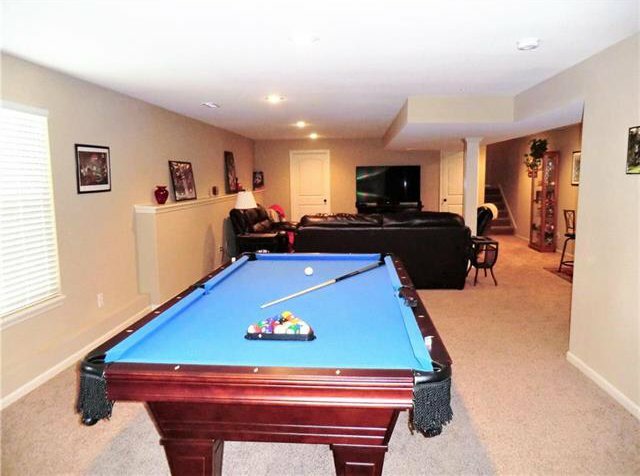 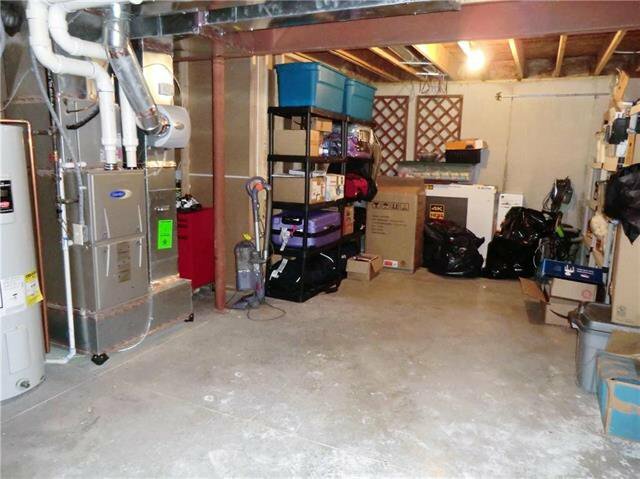 The walkout finished basement offers lots of space with bar, full bath and lots of storage. 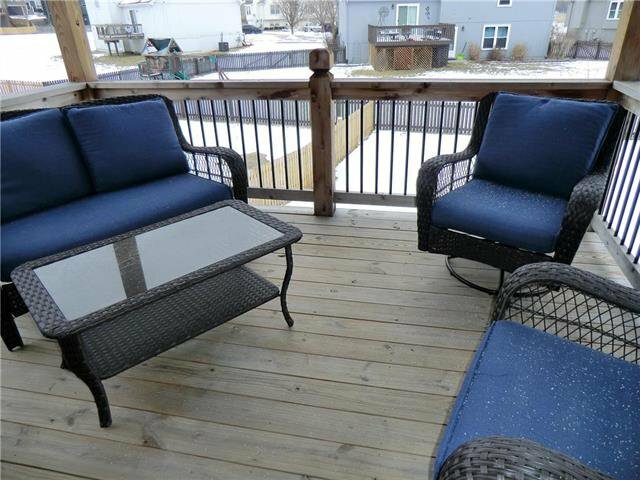 The backyard is good size and features a nice covered deck. 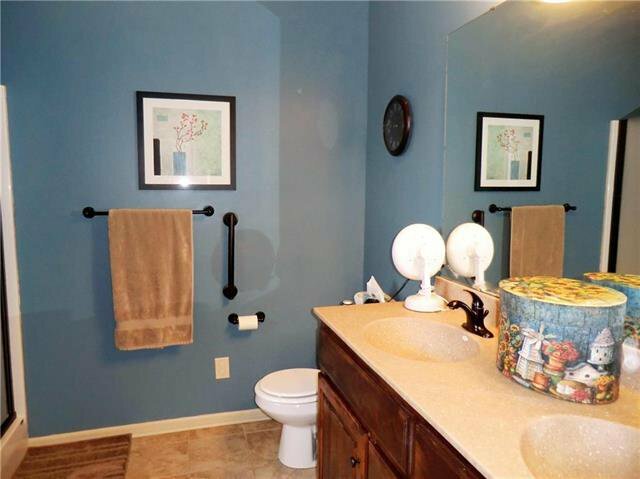 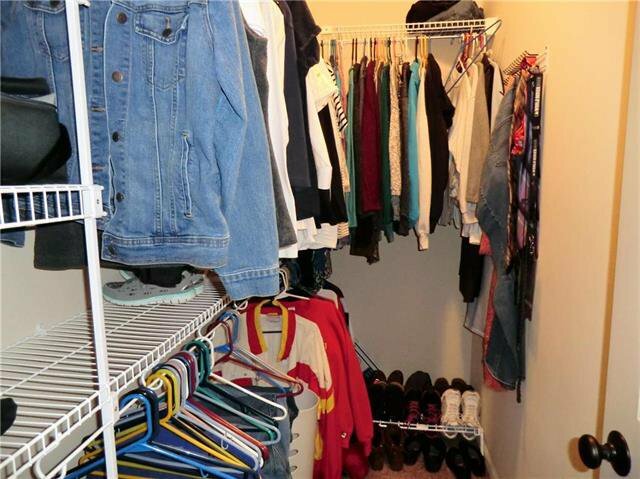 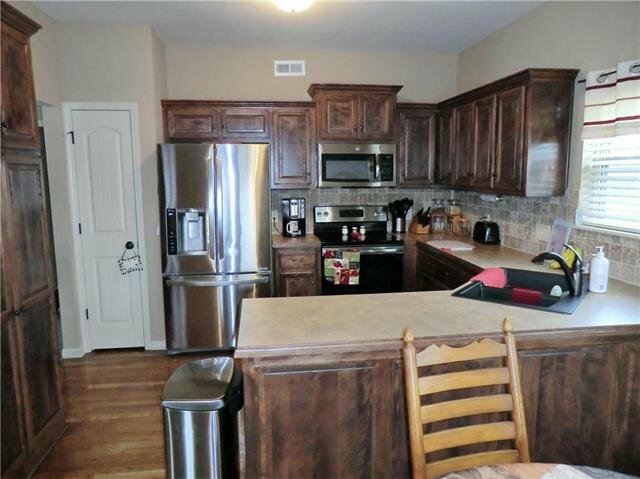 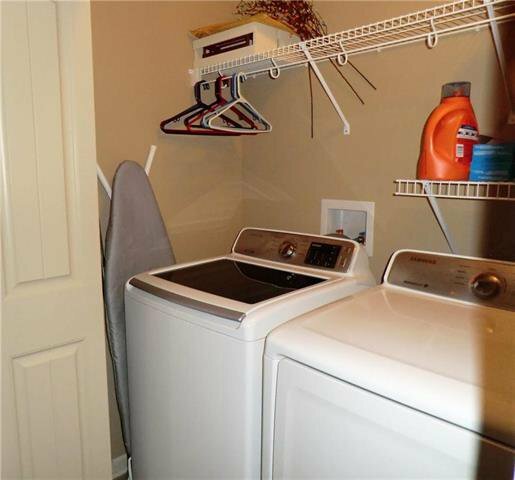 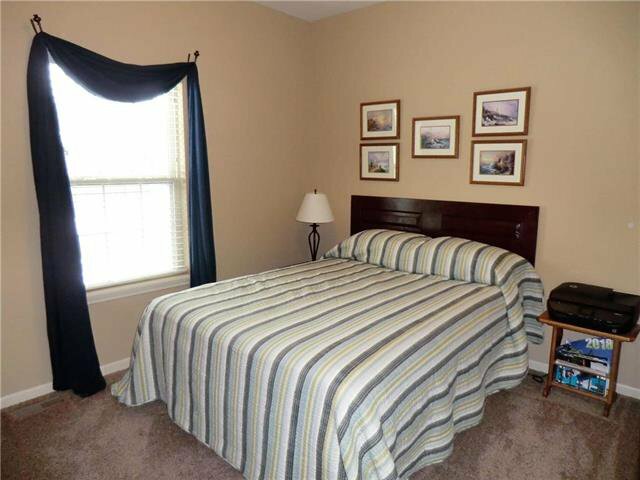 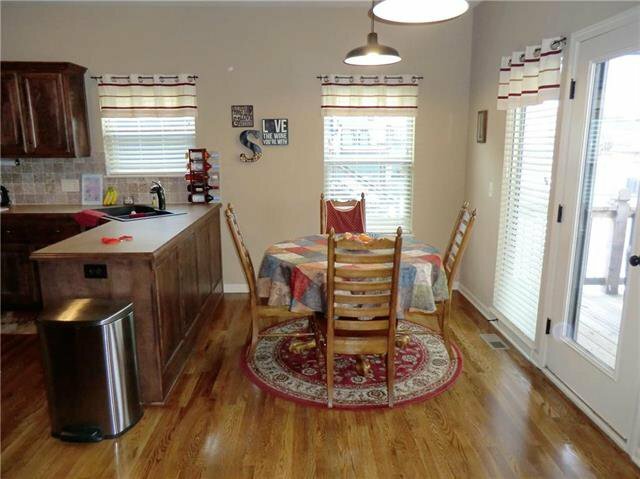 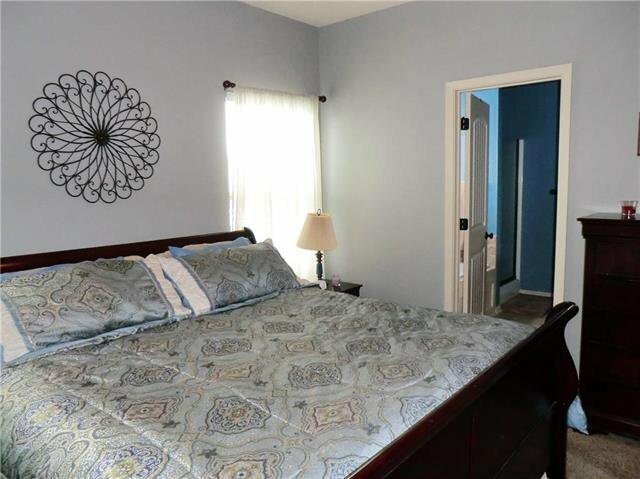 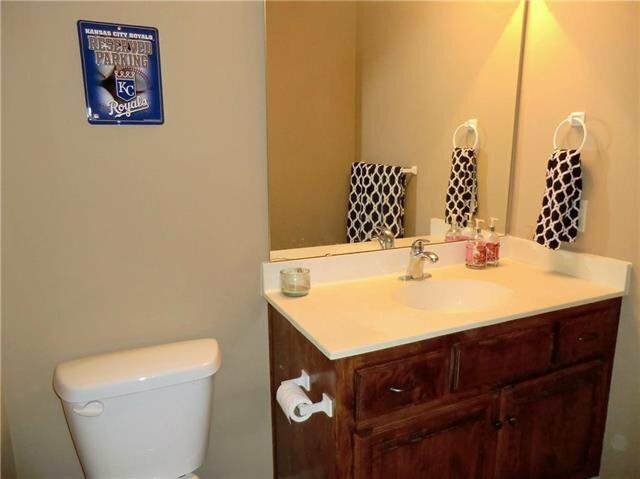 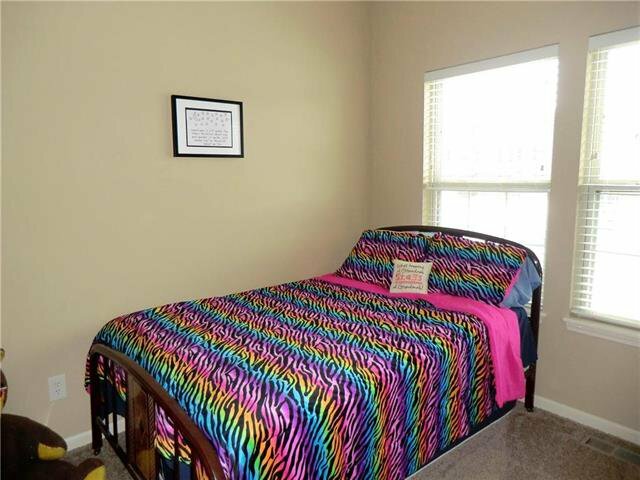 Conveniently located in Staley Hill HS attendance area & close to entertainment & shopping.